Enjoy our personalised full day tour from Hobart. You will sample some Tasmania's finest cool climate wines and cheeses in the renowned wine growing region of the Coal River Valley. Enjoy a light lunch platter at Puddleduck vineyard, and after your delicious lunch, journey to the Museum of Old and New Art, MONA. 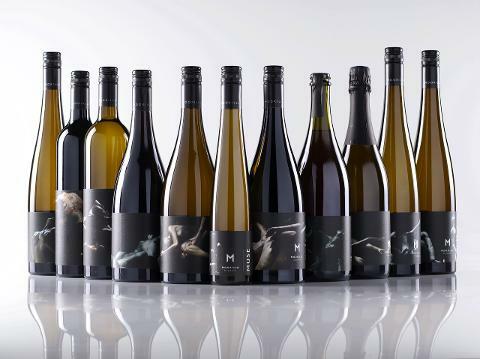 Whilst at MONA you have an option to taste the range of Moorilla wines and their award winning boutique beer; Moo Brew. To enhance your MONA experience, we have included your return transfer back to Hobart via the MONA Roma ferry. Frogmore Creek Wines located in the Coal River region, roughly 20 minutes from Hobart, offers amazing views together with great food and wine options. Puddleduck owners, Darren & Jackie extend a warm welcome to all of the visitors that come to experience Puddleducks. 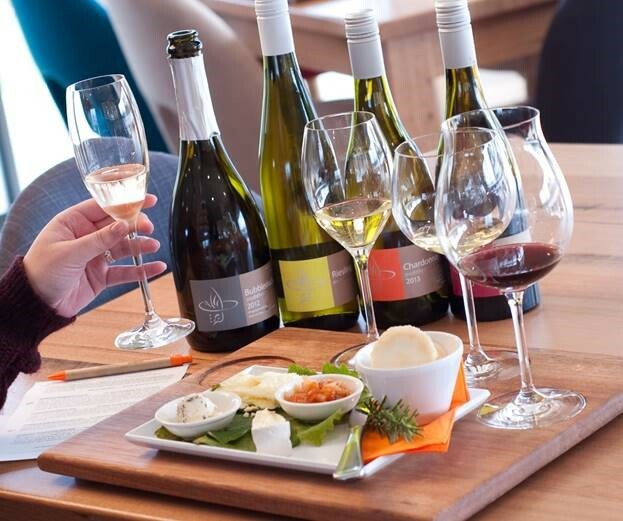 In an enjoyable & relaxed atmosphere, the award winning wine selections are sure to please whilst the delightful lunch platter is sure to hit the right spot! Pooley Wines located on the outskirts of Richmond at Butchers Hill, sits the magnificent heritage listed Georgian building, Belmont Lodge. Here, the cellar door wine tastings are offered in the rustic charms of the sandstone stables. Sweeping views across the estuary of the Coal River and Pitt water Bay, relax with award winning Pinot's and Rieslings in quite possibly the most picturesque vineyard in the district. Departure: Tour departs outside the Tasmanian Travel and Information Centre, Hobart (corner of Davey & Elizabeth Sts) at 9.30am each Sunday, Monday, Wednesday, Thursday and Friday where you will be met by your friendly host. Please arrive at least 10 minutes prior to departure.